Black working gloves by DOES. 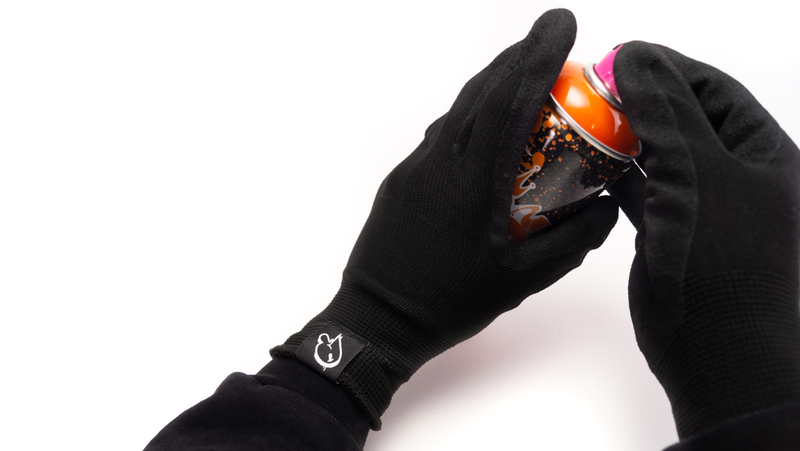 DOES always wears gloves when working with spray paint and acrylics to protect his skin from any toxins. Over the years gloves have become one of the key items in his studio. As DOES values health and protective measures highly, we have searched the world trying to locate good quality and comfortable black gloves. 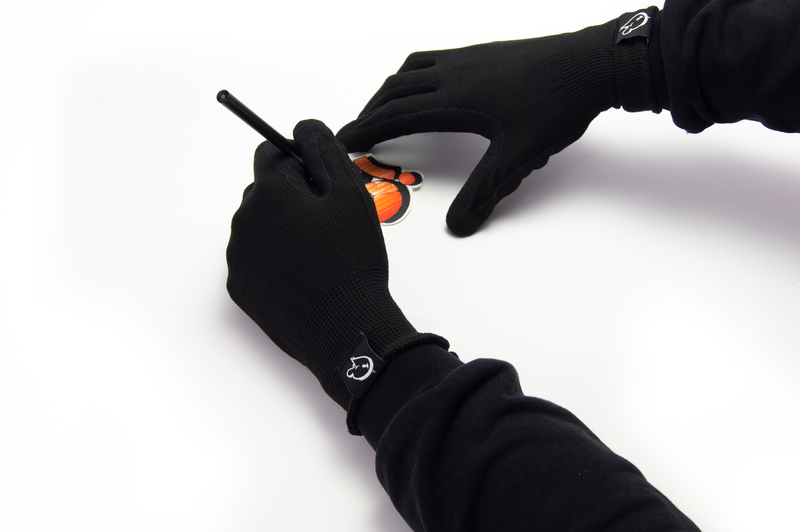 These nylon fabric gloves are comfortable due to the elasticity and breathability of the fabric. The fingers and palm have a layer of butylene for anti slip. These nylon fabric gloves are comfortable due to the elasticity and breathability of the fabric. For every creative wanting protection during the working process. The fingers and palm have a layer of butylene for anti slip.